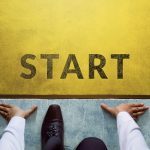 START YOUR NEVADA LLC TODAY! Turn your business dream into a reality. Understanding why you need protection as a business owner is the first step to creating a solid foundation for your business. Forming an entity creates separation between you and your business, ensuring that your personal assets cannot be taken and you cannot be held liable for debts incurred by your business. We understand that forming an entity may seem complicated and confusing, which is why it’s important to have professionals walking you through each step … and that’s exactly what we do. We take the time to listen to your ideas and plans, so that we can develop customized asset protection strategies for your business. We eliminate the confusion by assisting you in building a solid structure that will give you advanced asset protection, privacy and legal compliance. With NCH, you’ll have access to expert advice anytime you need it. We’ll also introduce you to comprehensive business management solutions that will grow with you over time, so you can maximize your tax savings, build business credit, plan for the future of your estate, and much more. If so, you know firsthand just how important protection is. NCH is a leader in developing real estate investor strategies that provide a shield of protection to investors with multiple properties, which can present various opportunities for risk. With advanced entity structuring and estate planning initiatives, real estate investors can rest at ease, knowing their personal assets are safe from lawsuits. NCH has continued to perfect these strategies over decades of serving investors. Now, this proven system helps investors minimize tax exposure, increase financial flexibility for purchasing properties, and plan long-term growth and stability. To learn more about our real estate investor services, CLICK HERE. "NCH has filled all our varied needs at all times and we highly recommend them. In our dealings with NCH, they have guided us through many steps of incorporation and ultimately have given sound advice and references to seasoned tax professionals. We have initiated close to ten separate corporations, LLCs and other entities with the assistance of the NCH staff." Janet A. Weiner - CFO & COO | Rockstar, Inc. When you form a Nevada corporation or LLC, you will gain valuable asset protection and personal privacy protection. Many people are unaware that each of the fifty states writes its own unique statutes regarding corporate structuring, operational requirements, legal protection (such as the corporate veil) and personal privacy protection. 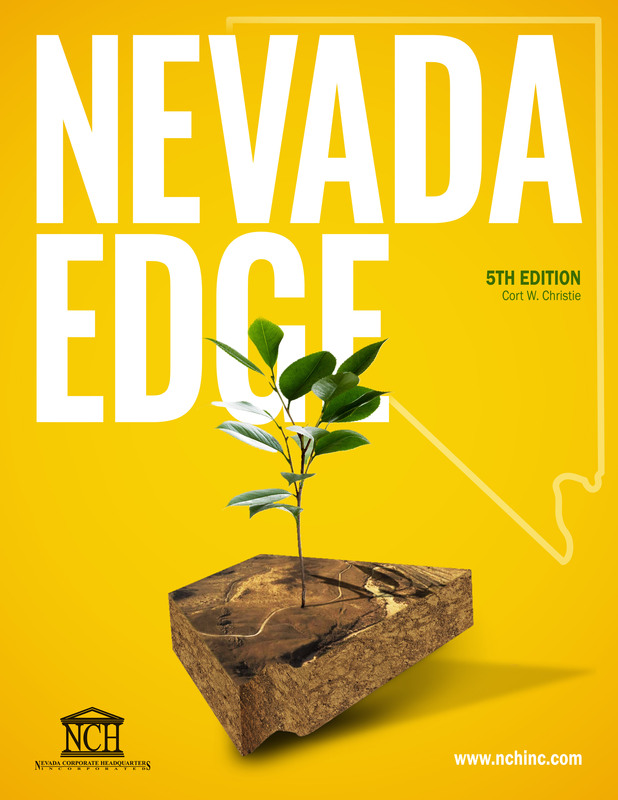 No state in the union has more business-friendly incorporation statutes than the state of Nevada. 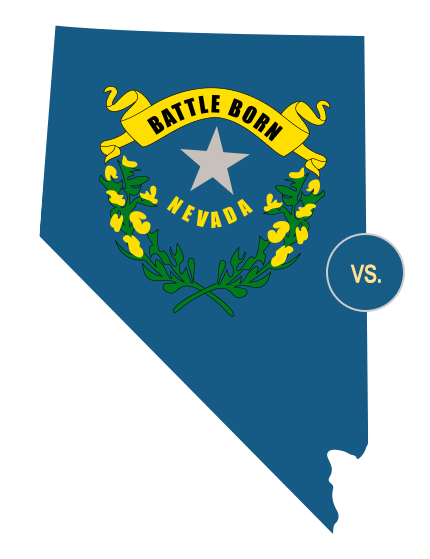 Almost without exception, you may form a Nevada corporation or LLC even when you operate your business in another state. Doing so, usually provides the individual business owner with maximum asset protection. For example, in the state of Nevada, the corporate veil may be pierced only if the owner of a company is deemed to have committed deliberate fraud. In other states, the corporate veil can be pierced much easier. For your business, it might make more sense to incorporate in your home state, and that’s no problem at all. We can help you incorporate a business in any state. In fact, we’ll provide you with options, so that you make the best decision for your business. Give yourself peace of mind by letting our business formation experts properly set-up your corporation or LLC. Nevada Corporate Headquarters turns your dream into reality by walking you through the legal incorporation of your business and giving you ultimate protection with a Nevada corporation or LLC. 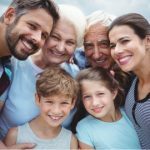 No matter what state you live in, Nevada corporations and LLCs provide a unique shield and ensure that your personal assets are protected. Ready to begin? Forming your LLC online is a quick & easy process with NCH. Nevada Corporate Headquarters helps Entrepreneurs and Real Estate Investors all across America protect their assets. 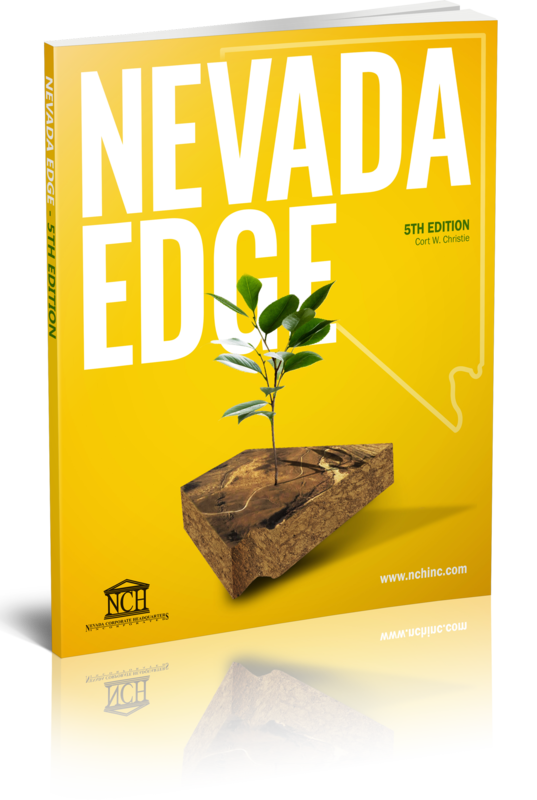 NCH is the largest incorporating service in the state of Nevada with over 100,000 corporations and LLCs formed. Nevada Corporate Headquarters turns your dream into reality by walking you through the legal incorporation of your business. Unlike other companies, NCH prides itself on service and guidance for clients with a genuine desire to help you succeed. We are so confident with our quality of products and services that we fully guarantee everything we do. If you’re not satisfied, neither are we. An email has been sent to you. Please check your Inbox. For immediate help with your questions, please call 1-866-410-5023, Monday – Friday, 8 a.m. – 5 p.m. PST. For more information, simply close this window and view our website. Thank you!